Book a FlightTravel Agent ListingIdaho Falls Travelers:Save Hundreds! You hear and read about such helicopters such as the black hawk but rarely get an actual look. Awesome. Janice Heinz flew out recently to a family function in Caifornia. Janice said it really is a "no-brainer" to fly out of Pocatello Regional Airport because of the convenience, free parking, and time savings. Thanks Janice! 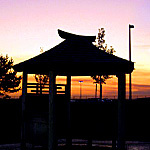 Learn about Pocatello Regional Airport’s Kizuna Garden. 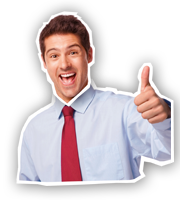 Click here to view a sitemap. Click the link below to go to the City of Pocatello website. 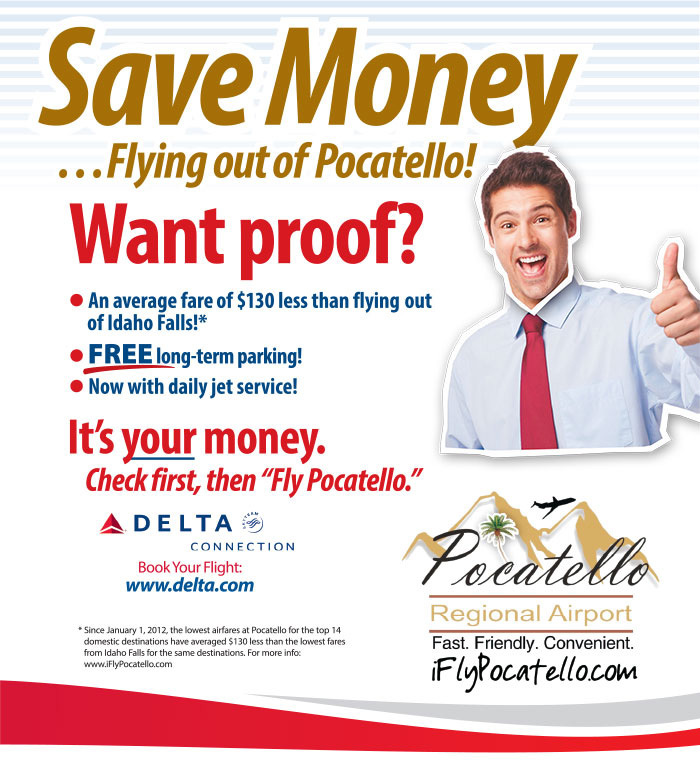 Click here to learn more about the real cost of flying in and out of Pocatello. Copyright © 2019 Pocatello Regional Airport. All Rights Reserved. Airport website created by Rave Communications.